Top Japanese star Kei Nishikori (Player Info) will begin his Shanghai Masters tournament with a first round match-up against young star Grigor Dimitrov (Player Info). This will mark their first encounter on the ATP tour and is guaranteed to be an exciting contest. The Bulgarian No. 1 has made some significant strides in 2013, having reached his first ATP tour final in Brisbane, where he lost to eventual champion Andy Murray. 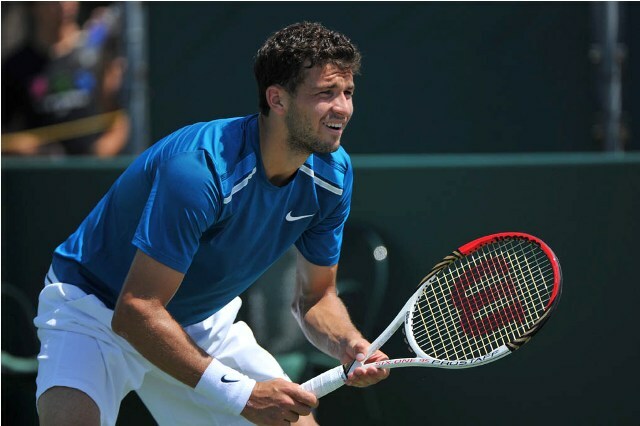 With the help of the Swedish Good to Great Tennis Academy, Dimitrov rose from No. 48 at the end of last season, to a career high of 26 in May. The 22-year-old also holds an impressive win over then-No. 1 Novak Djokovic in the second round in Madrid. The fact that win came on clay, a notable area of weakness in his game, it is a testament to his overall improvement throughout the year. 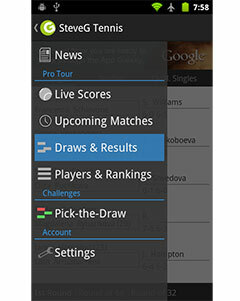 While this may be the case, he has also had a turbulent few months dating back to his poor performance in the US Open, where he lost in the opening round. He followed that up with another disappointing showing in Beijing, where he lost again in the first round. He will be looking to break a three-match losing streak with a strong performance in the second-to-last Masters tournament of the season. Japanese No. 1 Kei Nishikori also been struggling over the past few months. He lost in the opening round of the US Open to British No. 2 Daniel Evans and failed to defend his title in Tokyo when he lost in the quarterfinal to Nicolas Almagro. 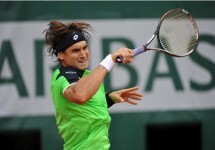 He holds a 21-10 record on hard courts and is 9-6 in Masters tournaments in 2013. The 23-year-old holds one title this year and has dropped seven places in the rankings to No. 18. He will be looking to redeem himself by trying to regain some valuable points and clinch a spot in the World Tour Finals. This marks the first meeting between the two young talents and is set to be an entertaining match. Nishikori is the more experienced of the two players in this level of competition but Dimitrov is a budding talent waiting to bloom. If he plays the level of tennis he is capable of, then we could have an upset in the making.